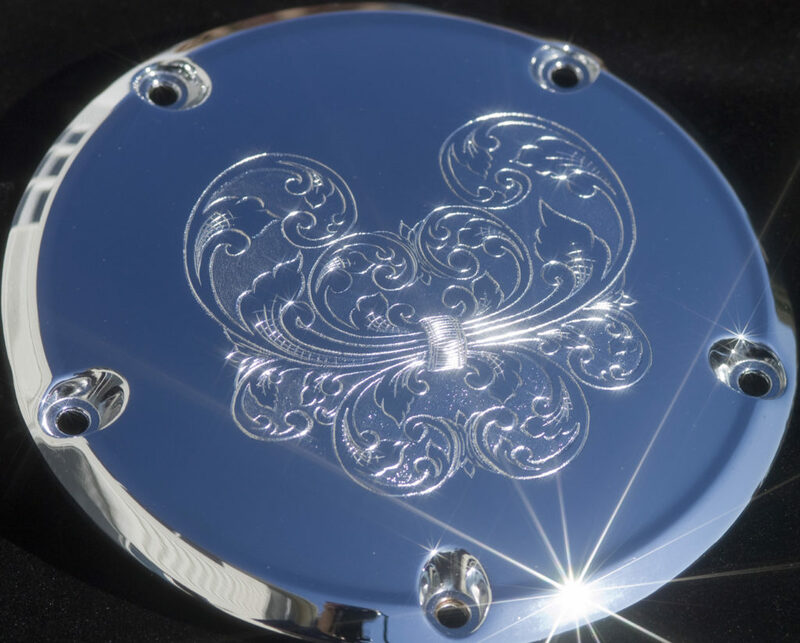 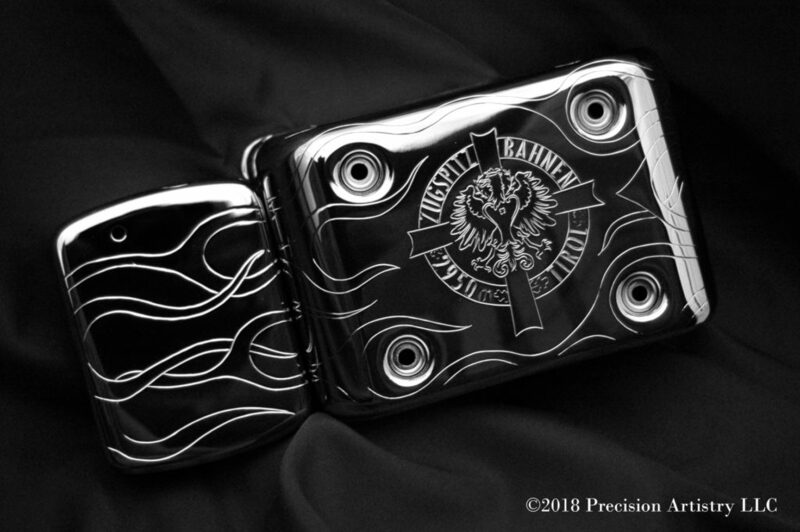 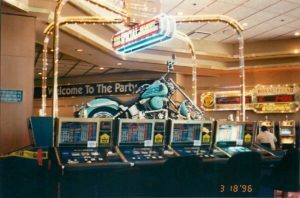 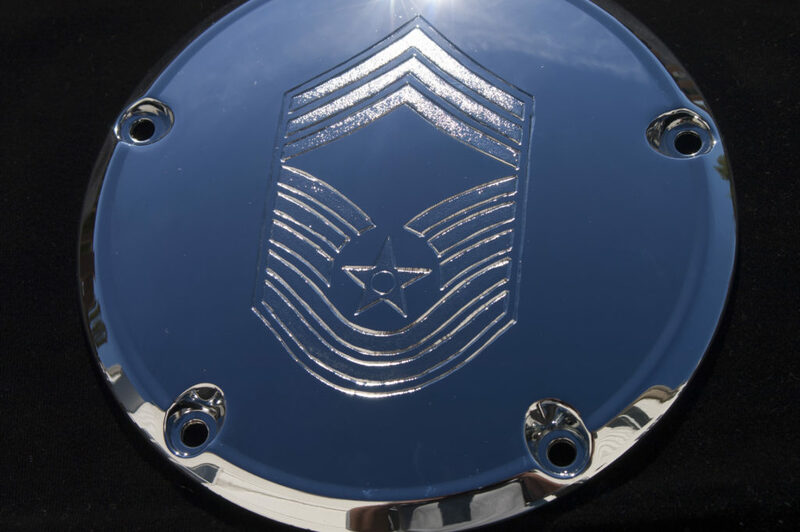 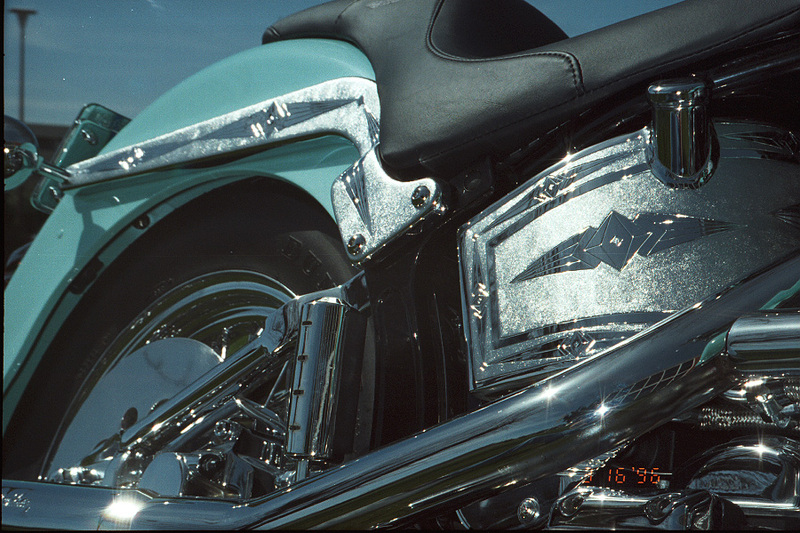 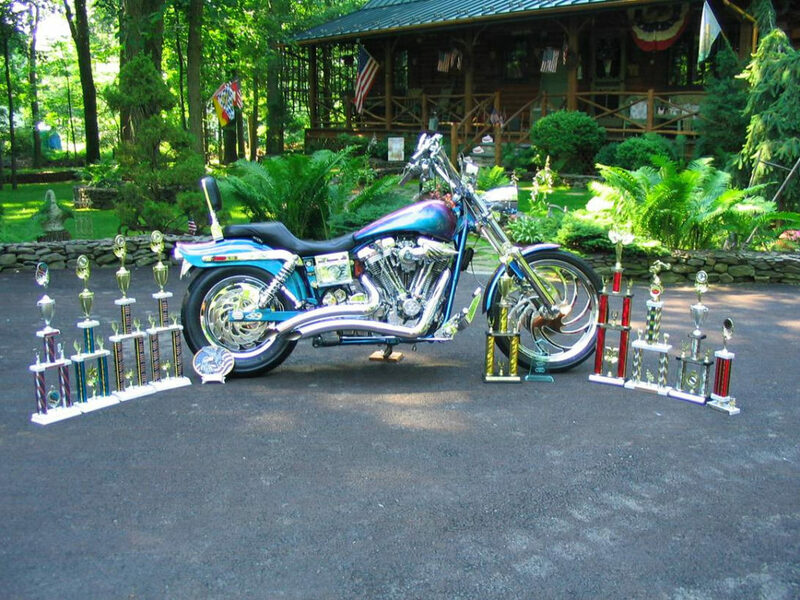 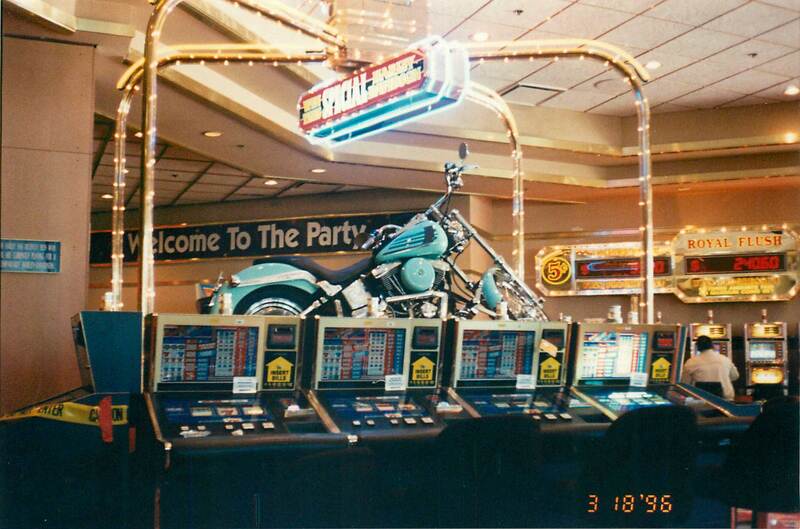 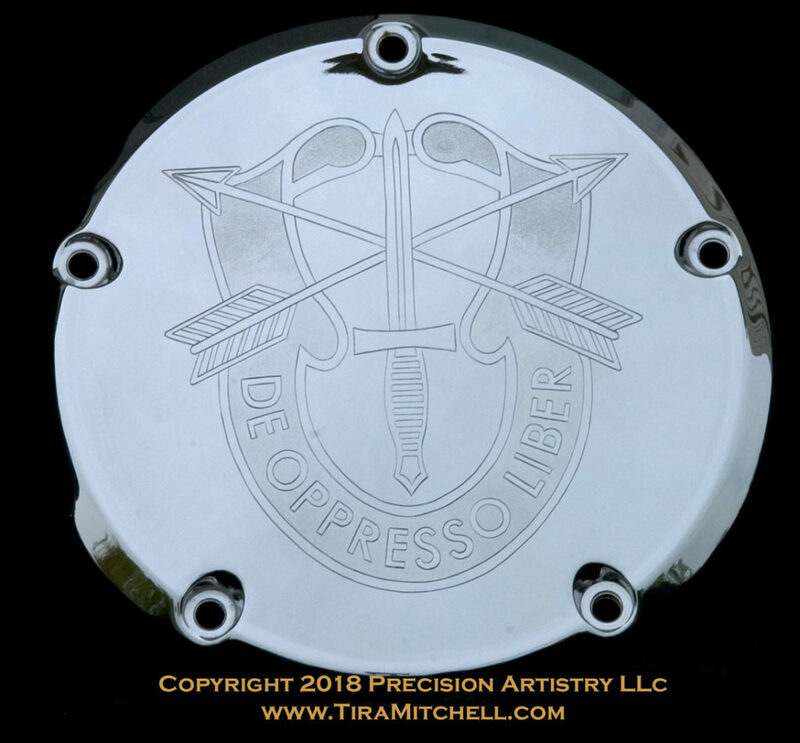 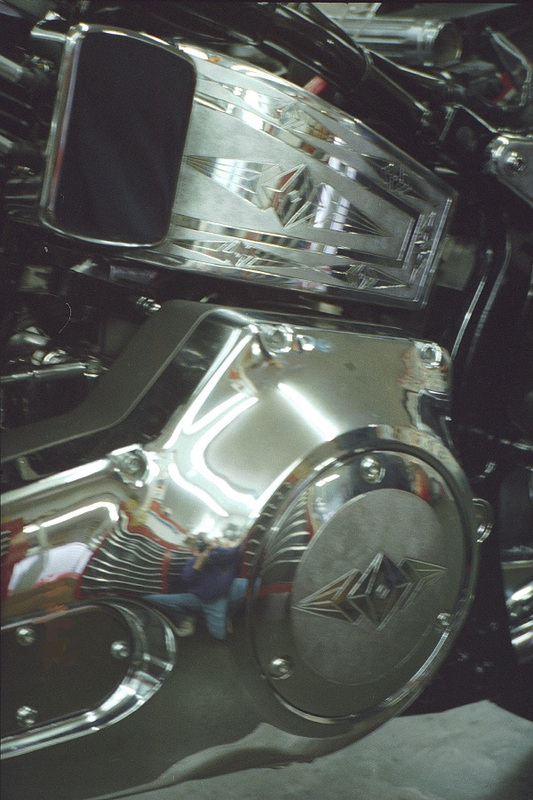 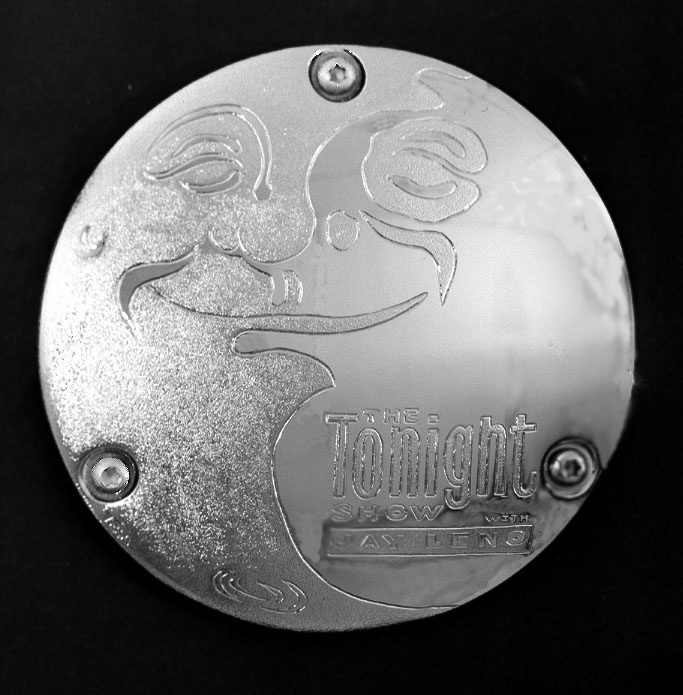 Tira began on Harley Davidson® Motorcycles, and her engraving progressed from there . . .